What would you do if your old door starts malfunctioning? Is there an ideal period to carry out door replacement? It is recommended that you understand all that there is to know with regards to the many different types of door and any related door issues before making a purchase. There are things to do before taking the tricky task of finding the perfect door for your home. One of the advantages of fixing a new door is that it adds beauty and value to your home. Many doors are worth their price tag and not only do they enhance the beauty of your home, they also increase energy efficiency. Prior to choosing the door of your choice, check to see if it’s the right size. Once you’ve gotten your dimensions correctly, then you can start door shopping. Home Tech offers custom made doors to fit your door and enhance the beauty of your home. There are several projects that skilled and handy homeowners carry out themselves, while the more complex ones should be left for professional contractors. 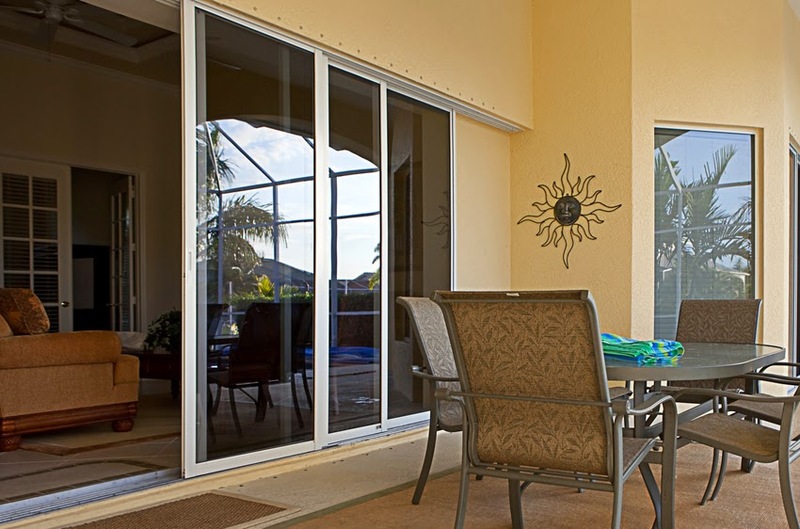 Sliding glass door replacement is one of such projects. When you factor in the skill and time needed to correctly replace a sliding-glass door, you would understand why it is better left to the professional door repair contractors who can get it fixed correctly and professionally. One major aspect to keep in mind is the transportation. Choosing your preferred door and paying for them is the simplest part. But many people forget to consider how to get them home. Standard sliding doors come in different sizes and designs. Due to size disparity, it is quite difficult for some to fit into most cars or SUV’s. Homeowners would not only have to rent a truck big enough to transport it, they would also pay for additional supplies that will ensure that the heavy doors are not broken or damaged in transit, thus resulting into spending more. This highlights another significant reason why it is much better to stick with a professional. They have the right tools and resources to transport your glass products from the warehouse to your home, safe and sound! The next significant aspect to take into consideration when it comes to glass sliding door replacement and installation is the tools required to fix the job correctly and efficiently. This can drastically increase cost. Padding, pry bars, caulk, and putty knives are not just enough to properly install a glass sliding door. Sophisticated tools and resources are required to install this kind of doors; one that only a professional door repair contractor can boast of. Lastly, glass sliding door installation is simply not recommended as a DIY job because of the expertise and skill required to promptly and correctly install it. Undertaking such jobs on your own can cost you a lot of time, money and much more. Call a professional for your door repair or installation and enjoy great results.